Spring and summer are here again, and for many people it is their favorite time of the year. But the great sunny weather can often be accompanied by hay fever symptoms for many. Suffering in silence is not the best way forwards. But fear not, because there are countless remedies and solutions to help you to cope better with your hay fever. From small daily ideas to more long term solutions, read on for some ways in which you can improve and better manage your hay fever symptoms today. To help avoid dust mites, clean your carpets and rugs on a regular basis. Wash rugs where possible or get them dry cleaned along with your bedding. Certainly, it could be expensive to do this on a regular basis, so combine dry cleaning with hanging the rugs and duvets outside to air instead. Doing this will help somewhat and will reduce the cost, but should of course only be done when the pollen count is low. This is because otherwise you could exasperate the dust problem further. In addition, washing bedding every few weeks will also help to eliminate those pesky dust mites from your home furnishings. Keeping windows closed will help stop the pollen getting into your home. However, you still need fresh air and ventilation. 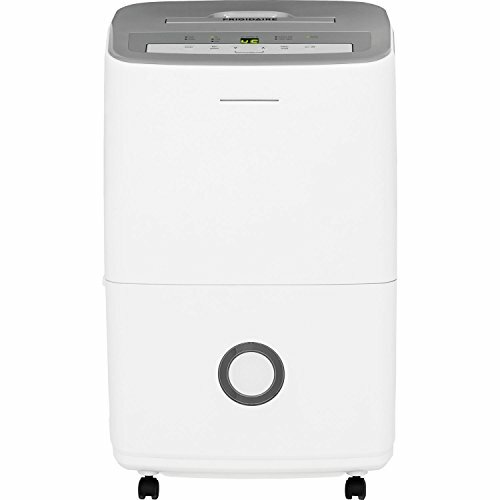 Therefore, a dehumidifier can work wonders for stuffy rooms. If you have air conditioning, then this is great too. You could choose to use it regularly in the spring and summer months to help reduce your hay fever symptoms. A dehumidifier works by reducing the moisture levels in the air through using filters. I know that it has made a huge difference in helping reduce my own hay fever, especially in the height of the summer months. Wrap-around sunglasses are fantastic for hay fever sufferers because what may seem like a very small step actually has a great impact, especially if you are outdoors frequently in the summer months. This is because wrap-around sunglasses help to reduce the level of direct contact of your eyes with the pollen in the air. If you suffer with running or streaming eyes, itchy or irritated eyes due to your hay fever, then I would strongly recommend choosing the simple wrap-around sunglasses option instead of your usual sunglasses. As an added bonus you are also reducing the damaging effects of the sun’s rays getting to your eyes, so this type of sunglasses frame really does have its benefits. When it comes to spring cleaning your home, you may notice the build up of dust everywhere on top of wardrobes, cupboards or behind furniture. Before you get out the dust cloth and start spraying, try dusting with water. To do this, simply fill an empty spray bottle (for example, from a used body spray or sun cream spray), with water and spray the water on the dusty surface first, before you clean it up. Doing this will help to stop the dust from jumping around and circulating in the air again, which could make you sneeze! This can be a great trick and does not cost anything. If you do not have a spare spray bottle, then even using a damp cloth or a damp old towel will help to efficiently get rid of that dust with minimal interference for your eyes and nose. It may only seem like a small step, but have you ever tried dabbing a tiny bit of Vaseline under your nostrils when your hay fever symptoms are especially bad? Doing this step could help to stop the pollen from entering your nose and in causing further irritation for you. Every little thing can help when it comes to allergies, so give this a go and see if it makes any difference for you. Streaming and running eyes are not a great look in the spring and summer months, or at any other time of the year. As hay fever sufferers are well aware, sometimes your symptoms can catch you off guard. In fact, your eyes can start stinging and become irritated by the pollen in the air. This can be uncomfortable and embarrassing; especially in the work place. It could also be extremely dangerous if you are driving or operating machinery. Inflamed and irritated eyes are simply an extra issue that everyone would rather do without. 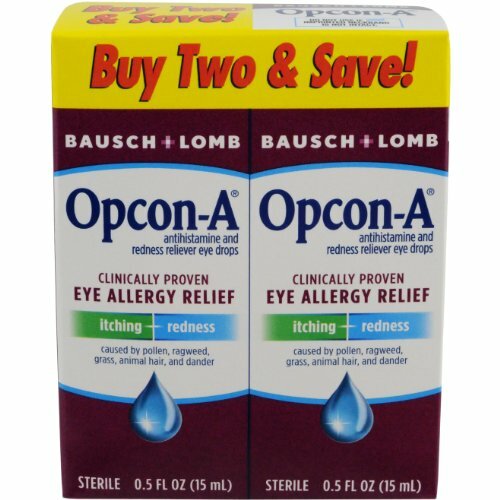 Therefore, eye drops are one of the many direct solutions that you could try. Not only are they going to sooth the surface of your eyes, they will help to reduce the dryness that can often occur with allergies. You will also be helping to better protect the delicate membranes on the surface of your eyes. It is also good to know that many of these hay fever eye drops are also suitable for contact lens wearers too. Antihistamine tablets are there to help combat the symptoms of your allergies and hay fever. Why not enquire and ask your pharmacist or doctor if you are suitable to take them. Often, they should not be used over a prolonged period, but rather when your symptoms are at their worst. Remember to mention any other long term or serious health conditions that you possess to your pharmacist first. This is because other medications you are taking could interfere with antihistamines and in whether you are able to take them. I hope that these seven quick tips can go some way to helping you cope better with your hay fever symptoms. Remember to check the pollen count for your local area on the news or in newspapers or online. This can help you to determine which days would be best to do any outdoor gardening work for example, as well as to reduce your risk overall of aggravating your hay fever symptoms. Thank you for sharing these fabulous tips! Hi rickythompson92, thanks for stopping by. I'm really glad that you like the article! Great info, SparkyStar. My sister is an allergy sufferer. The dehumidifier is of great help. I'll let her know about the vaseline tip! Thank you!